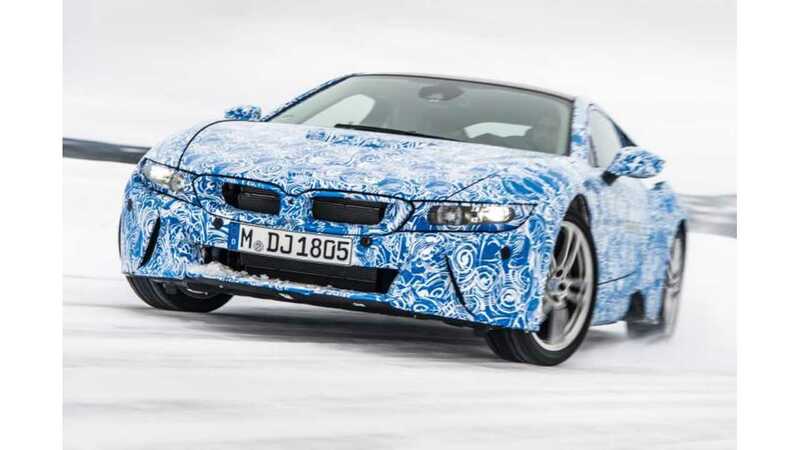 Back in 2007, BMW launched Project i, an initiative aimed at meeting motoring challenges of the future. 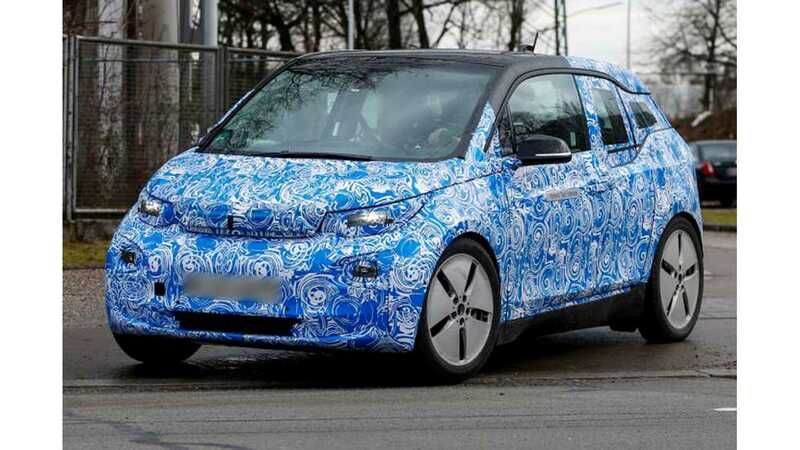 We now know that both the BMW i3 and BMW i8 will soon be born out of that project. Other vehicles will almost surely follow in the coming years, but it all started back in 2007, when the end goal of Project i was still unknown. 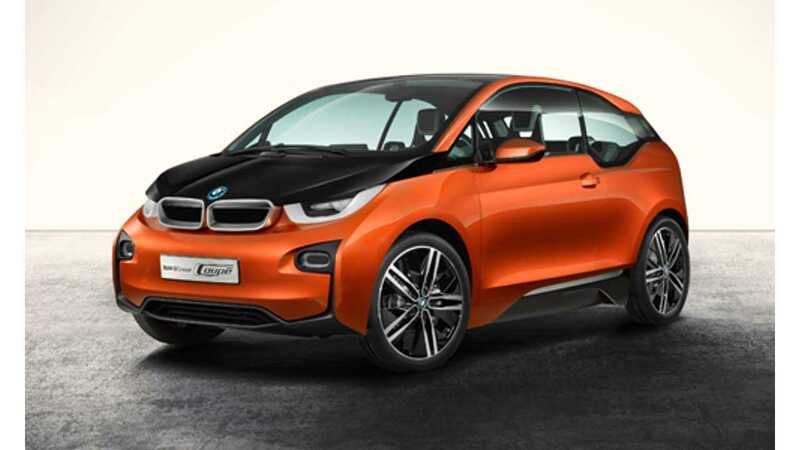 How do you go from a seemingly simple initiative, Project i, to a near-finished (BMW i3) automotive product? Hint: it takes time, patience, dedication and a team of talented individuals who are set on positioning BMW for future success, even though that future is unknown at inception. Recently, Automotive News Europe sister publication Automobilwoche had the rare opportunity to interview Project i chief Ulrich Kranz and here we present portions of that interview to show what it takes to go from initiative to reality. Automobilwoche: How did Project i get started? 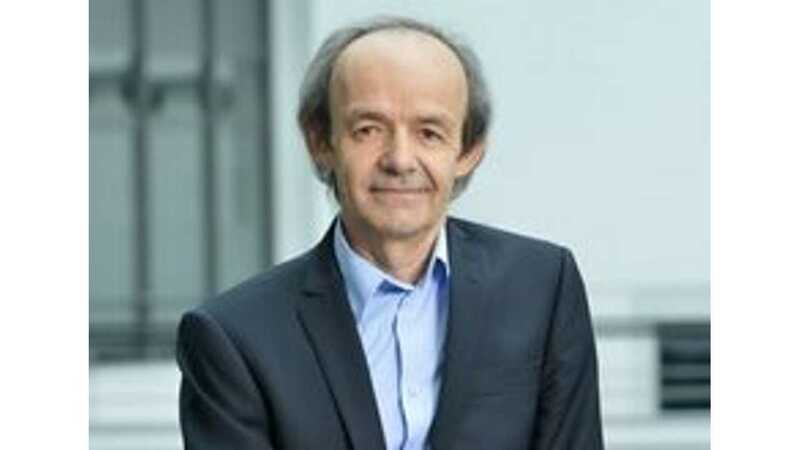 Did BMW CEO Norbert Reithofer knock on your door one day and say: The two of us need to discuss the future of the automobile? Kranz: It wasn't entirely like that. At that point, some management board workshops were under way and dealing with the future of BMW. 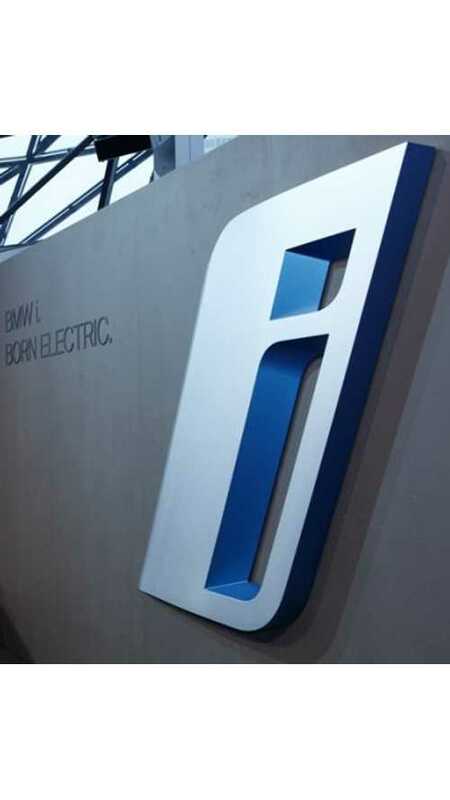 A number of initiatives were developed to get BMW in shape for 2020. Project i was an initiative that we carried out as part of our Number One strategy. Automobilwoche: Was it already called that? Kranz: Its name was already Project i, and in 2007 I got the job of turning it into a reality. Automobilwoche: What were you asked to do? Kranz: The job was to position BMW for the future -- and that was in all fields: from materials to production, from technologies to new vehicle architectures. The agenda included the development of sustainable mobility concepts, new sales channels and marketing concepts, along with acquiring new customers. Automobilwoche: How great was your freedom? Kranz: I had the freedom to assemble a team the way I wanted. The project was not tied to one of the company's brands so it could tackle any problem. We were allowed to completely break away from the existing structures. Automobilwoche: How big was the team at the start? Kranz: Besides myself, it was a team of seven at first: a designer; a vehicle architect; a purchaser; and three other specialists in production, marketing and finance; and then someone to keep the whole organization running. We call that individual a process steerer. Automobilwoche: How big is your team now? Kranz: Today several hundred people work on the development of the BMW i vehicle and the mobility services associated with it. So, there it is. You start with 7 talented individuals and grow to several hundred over 6 years, all of whom share a passion and intimate knowledge of the ultimate goal: future mobility.